ETOUCE | Immigration & Investment Industrial Elites Convention is initiated by the leading industrial third-part-Comeron Business Consultants (Shanghai) Co., Ltd. The purpose of organizing this activity is to unit overseas developers, investment institutions, law firms, accounting firms, banks, government agencies, immigration and investment agencies and other organizations who are on the this industry chain, to provide them with a professional platform for off-line communication. This platform advocates upstream and downstream enterprises to jointly explore the direction of industrial development and promote the upgrading of this industry service. 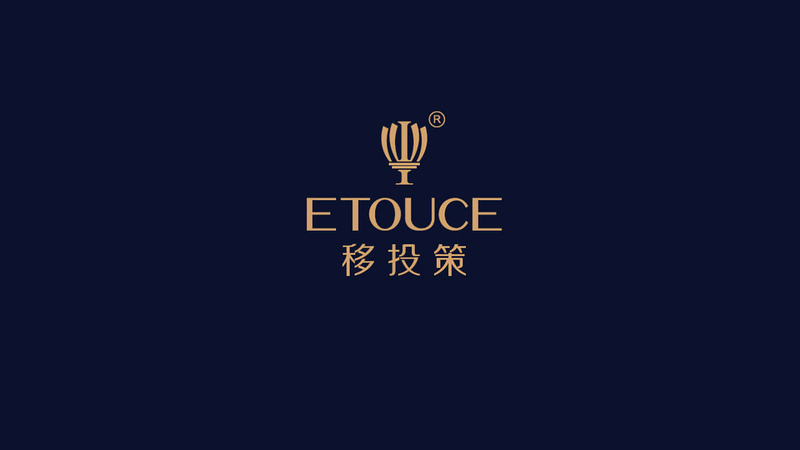 The ETOUCE convention has been successfully held in Beijing, Shanghai, Guangzhou, Shenzhen, Dubai, Chengdu and other cities for 19 consecutive annual. As a professional and neutral off-line communication platform, ETOUCE always adheres to the operation concept of fairness, justice, neutrality, high quality and sustainable development, and provides customers with various personalized and professional information and brand service based on professional data and good product experience. We have been supported and recognized from more than 30 countries in the world and more than 2000 agents in our country. The establishment of this convention enabled overseas project parties and domestic agencies to reduce their time and operating costs, thereby increasing the efficiency of both parties. Price: 3500 USD for one convention. Your tickets to ETOUCE BRIGHT VIP COCKTAIL PARTY. Logo exposure on the event website & catalog & conference background. One page insertion page on the II Strategies Official Fair Magazine, will be delivered to all the agents and projects. Two person’s Registration (dinner, lunch,materials,cocktail party). VIP negotiation desk, four chairs, electric power, Fascia board with your company name, booth number and country flag. Price: 4000 USD for one convention. Main Benefit: Right of acquiring list of agents (detailed contacts). 30,000 marketing email with logo exposure. Logo exposure on all the event marketing. Two person’s registration (dinner, lunch, materials, cocktail party). VIP private appointment pre-schedule system account. One pull up banner inside of convention. Use our online post article always to connect with agent and investor. Price: 6000 USD for one convention. Right of being awarded at cocktail party. Right of being interviewed by media (ETOUCE Online video playing). Right of acquiring list of agents (detailed contacts). Logo will display on ETOUCE Online for three months. Interview content will be printed on the ETOUCE magazine (2P). Price: 8000 USD for one convention. Right of promotion on the event official WeChat public broadcasting. Acknowledgement made by hot at the opening of the forum (forenoon and afternoon each). Can choice any exclusive sponsorship: Water bottle/Bags/Badge/Signature wall. 3-4 person’s Registration (dinner, lunch, materials, cocktail party).